Samy Tueni المسيح قام حقاً قام. فليكن ذكرها مؤبداً. تعازينا الحارة. Placing a flower for Renée Youssef El-Khoury indicates your intention to recite a prayer for him/her. Thank you for visiting Renée Youssef El-Khoury ’s memorial and keeping his/her memory alive. 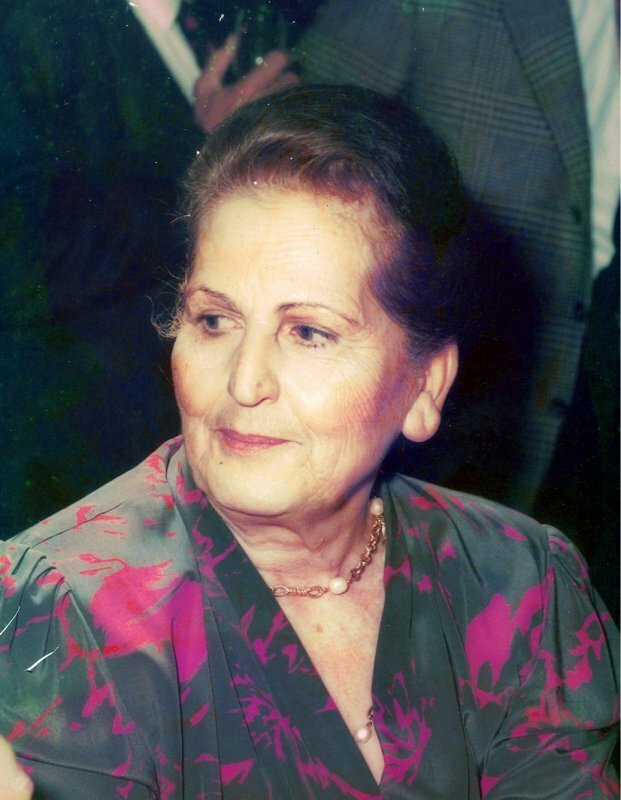 Lighting a candle for Renée Youssef El-Khoury indicates your intention to recite a prayer for him/her. Thank you for visiting Renée Youssef El-Khoury ’s memorial and keeping his/her memory alive. Samy Tueni المسيح قام حقاً قام.